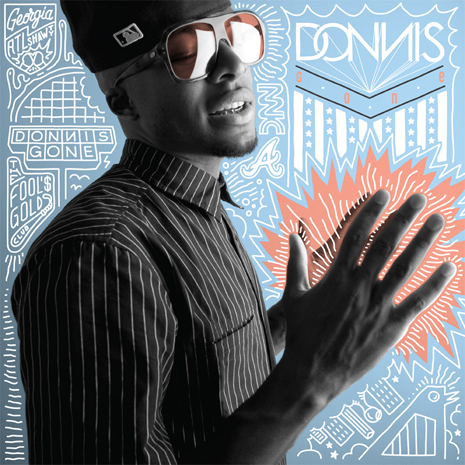 Donnis’ debut Fool’s Gold single “Gone” launched the ATL-bred MC onto MTV and radio, the cover of XXL‘s hotly contested Freshman Issue, and concert stages worldwide. He returns with the superpowered bass boom of “Hello Kitty,” a club rap anthem ready to rattle car trunks and grease stripper poles. It’s the first taste of Donnis’ Break Hundreds And Hearts EP, stuffed with even more futuristic jeep beats and Parental Advisory-stickered odes to freaks around the globe.